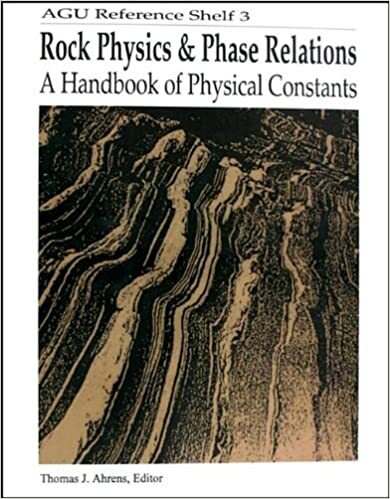 Published by the American Geophysical Union as part of the AGU Reference Shelf Series, Volume 3. The purpose of this Handbook is to provide, in highly accessible form, selected critical data for professional and student solid Earth and planetary geophysicists. Coverage of topics and authors were carefully chosen to fulfill these objectives.